The Fader: Where am I talking to you now? Tycho: We’re in the studio, working on the live show. I’m working with the engineer who helped mix the record to translate the recorded stuff live. Last album, we struck the balance between having the live show sound more like the record, but over time, we decided we wanted a more ability to go off the beaten path, and we’re trying to skew the balance back to the performance end of things. It’s kind of headphone music at the end of the day, especially the older stuff, so we’re always trying to punch it up. 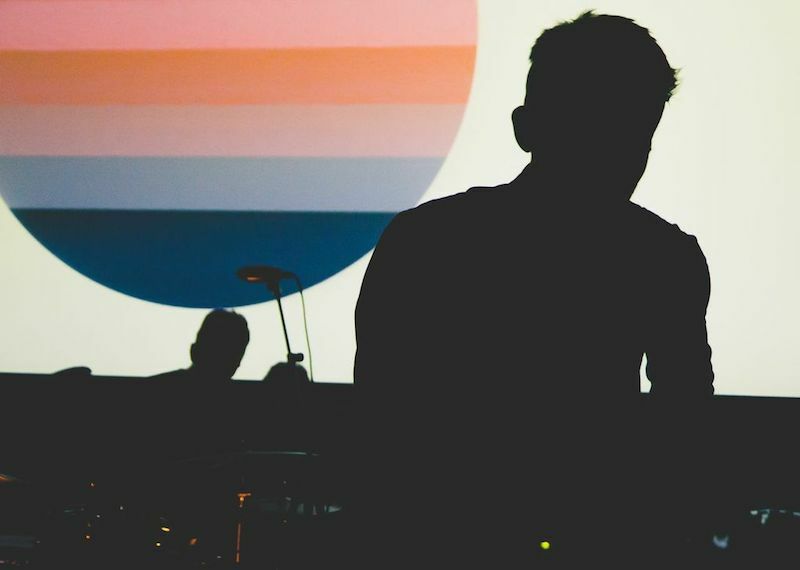 The Fader: You’ve called this “the first true Tycho record.” Why do you feel that way, even though you’ve been at it for a little while? Tycho: I look at it from a career perspective, like what I was doing in my life when I made those other albums. My life revolved mostly around freelance graphic design work, and I wasn’t truly focused on music in the way that I am now. And back then, I hadn’t met musicians that I really resonated with in a songwriting context. Meeting Zac, meeting Rory and meeting Count, the engineer—forming relationships with them where we were comfortable enough to start creating together is what facilitated making this record the way I wanted. It was always my dream for Tycho to get to that point, it just took me 10 years to get there. This is what I wanted Tycho to be all along. The Fader: So it’s a proper band now. Tycho: Now I kind of look at at is: I’m in a band, and I play keyboards and guitar and bass, and I also produce that band. You put on two different hats. Working with Zac in particular, we came up with basic ideas and then spent time in different places for a couple weeks at a time working through them, developing songs. Then I went back and produced them out, and we spent a few weeks at the end flashing and burning and doing the hard decisions I wasn’t objective enough to make in the past. From songwriting to arrangement, we worked really closely. Rory, the drummer—I always hear these drum patterns and swells in the music, but I’ve never had the ability or energy to achieve that with electronic programming. He was able to just sit down, hear the music and go. 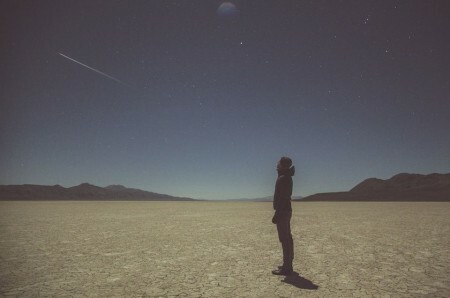 Tobacco Interview Tycho – Awake Alb.. Tycho Awake Album Out T.. Thanks for sharing this! It’s crazy to me to hear you say anything less than positive about Dive, as I (and so many others) regard it so highly. It really is a great album, that has held up impeccably. I’ve gone to both your Dive shows at the Crofoot (and I’ll see you there again!) and for me seeing Tycho live just took those tracks to a new level. Getting the progressions I knew, reinforced with huge a live bass sound and Rory’s handiwork was just magic. I would buy the hell out of a Dive Live album/video. That said, I’ve been listening to the new tracks and can’t wait to hear the rest of the album and see you guys do it live. I’m really digging the new flavor, without taking anything away from the classic Dive.